This was inspired by 10 years anniversary of GET RICH OR DIE TRYIN. I wrote the song so everytime I hear it it reminds me of it. I wrote it the day before yesterday, shot yesterday. It took me longer to find the beat than to actually write it. I didn’t shoot the 3rd verse for you to focus on the lyrics. No GIRLS, no JEWELRY, RAW ENERGY , its just me. Check it out. 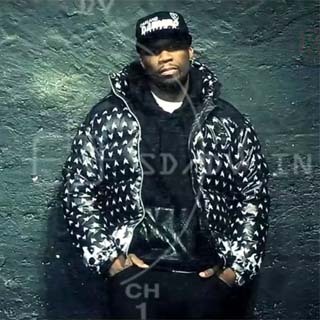 Check out 50 Cent - Financial Freedom video below. Financial Freedom lyric by 50 Cent also available after the jump. Third shootout… who was fightin’ for positions? You screw your face the f-ck up, you goin’ through what?